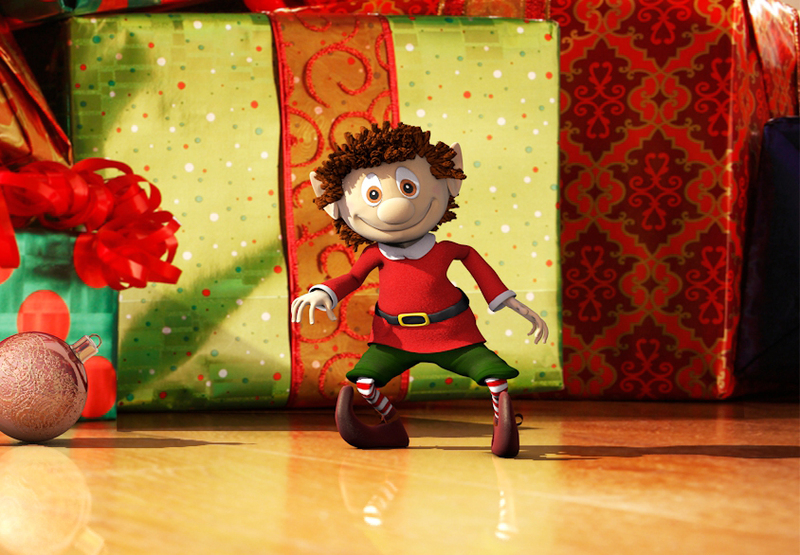 Check out this heartwarming video about a Christmas elf called Elfin. I love this little guy and can’t wait to see what he gets up to next! Are you feeling Christmassy yet? I am definitely waiting till my kids’ festival of birthdays is complete before I get started on Christmas, but watching this does put me in the mood to get excited and put a tree up the minute December is here!